Home > Susan Page Davis > Summer's Sizzlin' Which of These Do You Want Sittin' Next to Your Glass of Iced Tea? Summer's Sizzlin' Which of These Do You Want Sittin' Next to Your Glass of Iced Tea? for which you'd pick up first to read while sippin' iced tea. She’s won an all-expenses-paid, luxurious wedding — all she needs now is the groom! 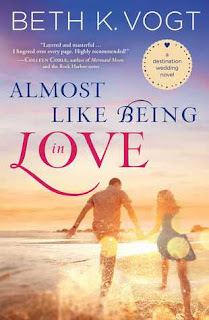 Winning a destination wedding would be a dream come true … if Caron Hollister and her boyfriend, Alex were already engaged — and if her ex-boyfriend, Kade, wasn’t back in her life, causing her to wonder “what if?” when she thought she was ready to say “I do” to someone else. Risking her life to save him is easy. 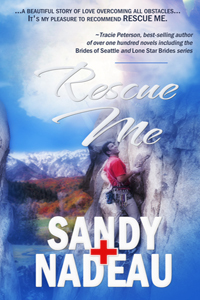 Risking her heart to give him a second chance is impossible. Unable to depend on her father to heal the crumbling family, Judith is afraid to trust the mysterious neighbor, Ben, who lives with his own grief. When Ben is injured, she is the only one who can help him. I would love to read more and more books! I would like to read more books,especially if they are clean.